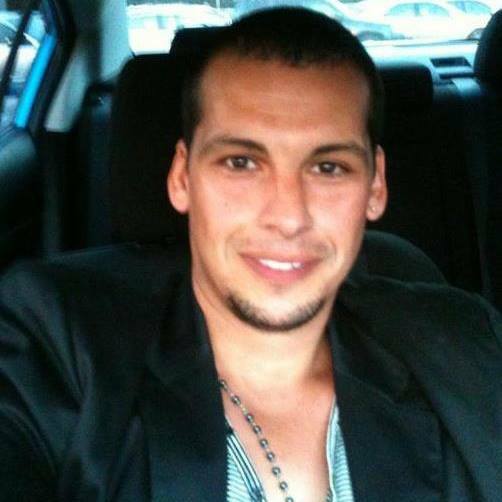 Clark Johnson is a Web designer at Logo Venture, Freelance designer, and an Internet Marketer. He loves designing in his free time. 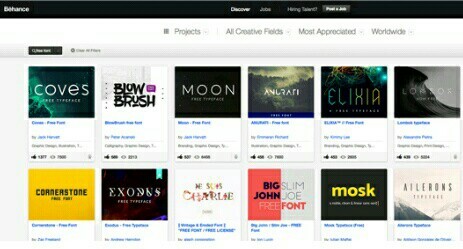 He has a passion for helping people in all aspects of Graphic and print designing. 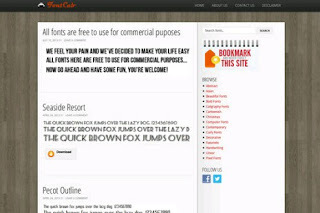 Where are the best sites to download free fonts? 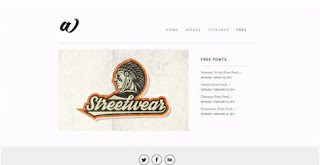 Here you'll find quality typography that won't cost a penny. 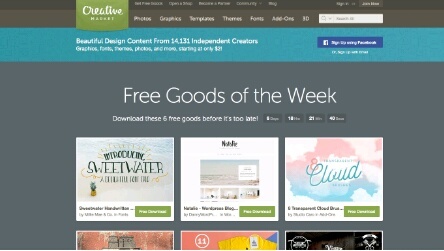 An online marketplace for community-generated design assets, Creative Market offers free goods each week, which includes a free font. 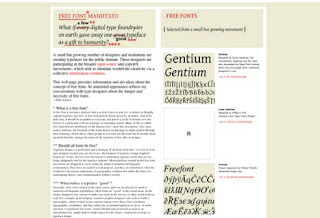 The design changes each week and is only available for a limited time period – a brilliant way to build up a library of different font styles. Download some beautiful fonts for free over on Artimasa. 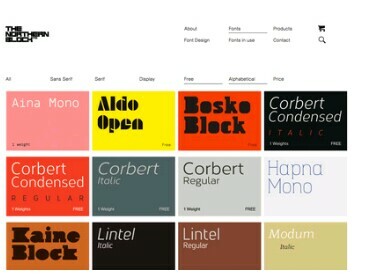 The Northern Block offers a number of free font designs. 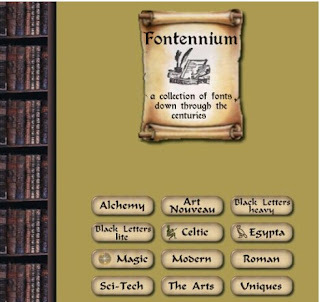 Fontellium is a valuable resource for history-tinged free fonts. Get serious with this list of handy business fonts. 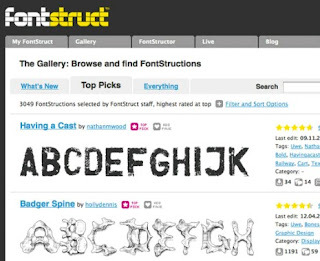 Find user-generated fonts at Fontstruct. 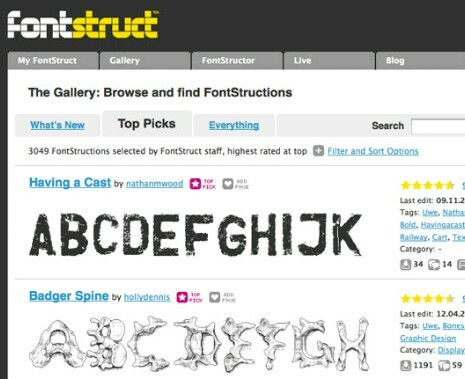 Fonstruct is a place where the community can design fonts and share them with others for free. Obviously that means there are a lot of fonts to search through, and more are added every day. 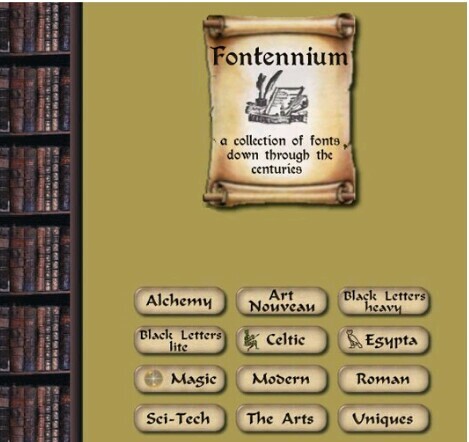 The sites easy to navigate and the best fonts are picked for the Fonstruct gallery. 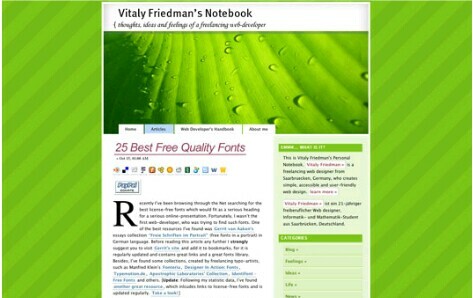 Great article, i'll experiment with some and see how it goes. Blogger default fonts are ok but i've got try something new..
i am from a web development service provider In this blog people can get several good points regarding technology.